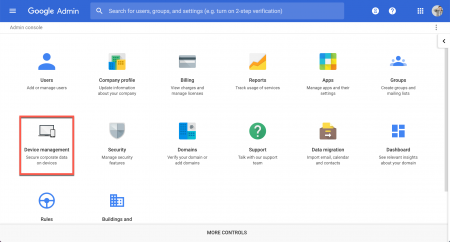 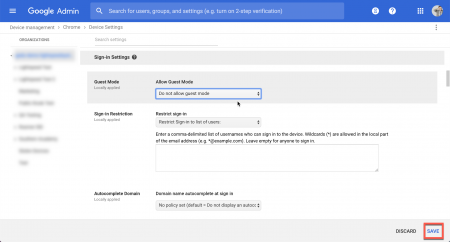 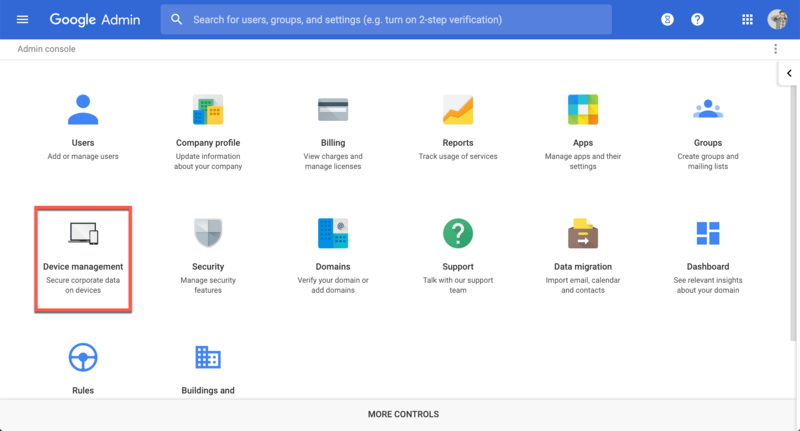 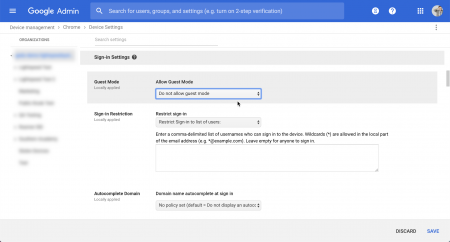 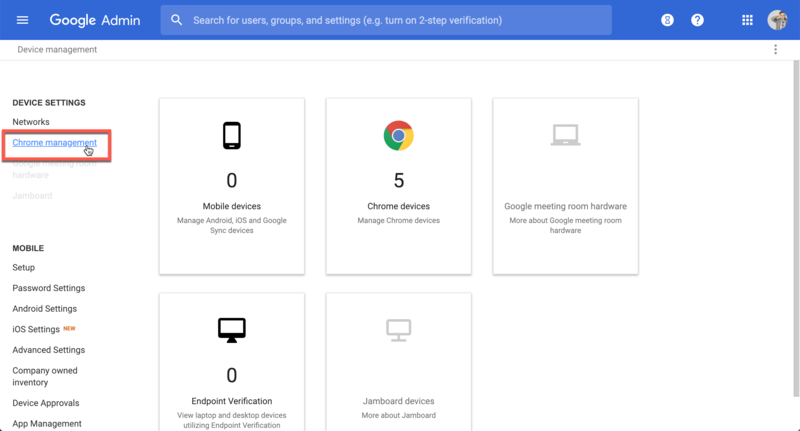 Navigate to Device Management > Chrome Management > Device Settings. 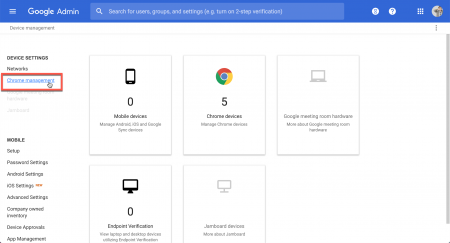 Select the top level OU or the OU for all of your Chromebook devices. 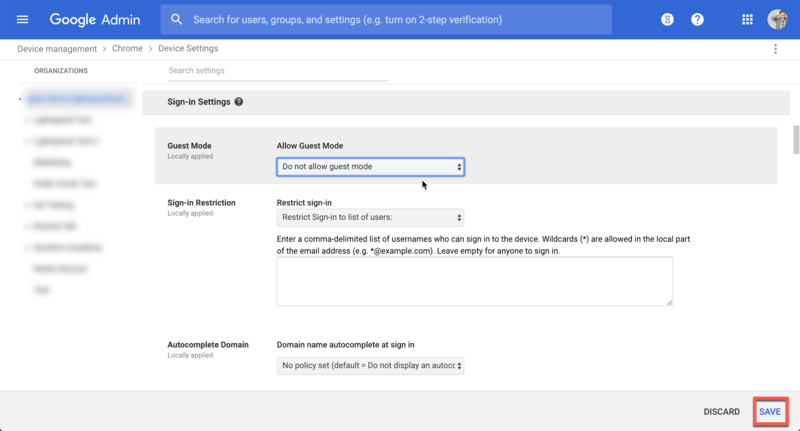 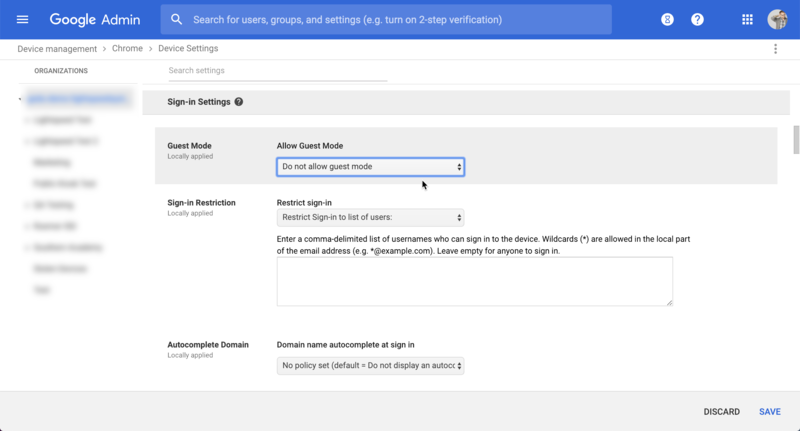 Scroll down to Sign-in Settings and select ‘Do not allow guest mode’ from the ‘Guest Mode’ drop-down.